At Svedäng you never have to be bored. 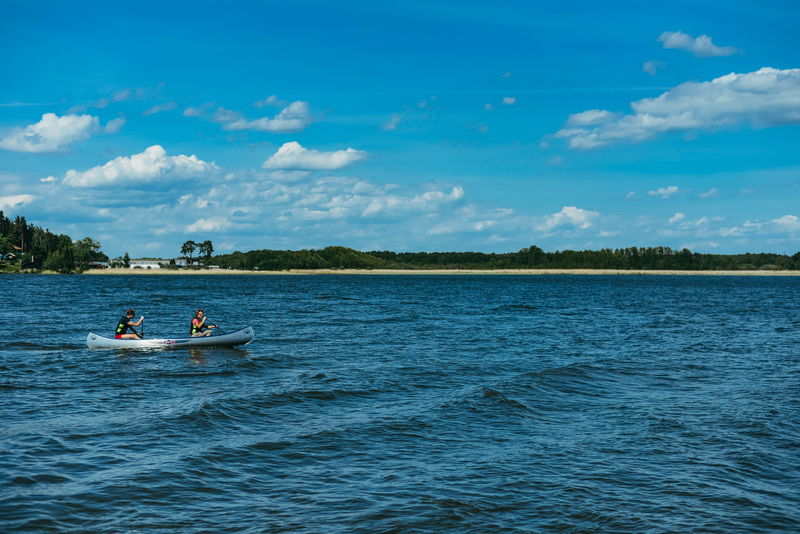 We have a lot of activities for visitors, including a sauna, tennis court, rowing boat and canoes. 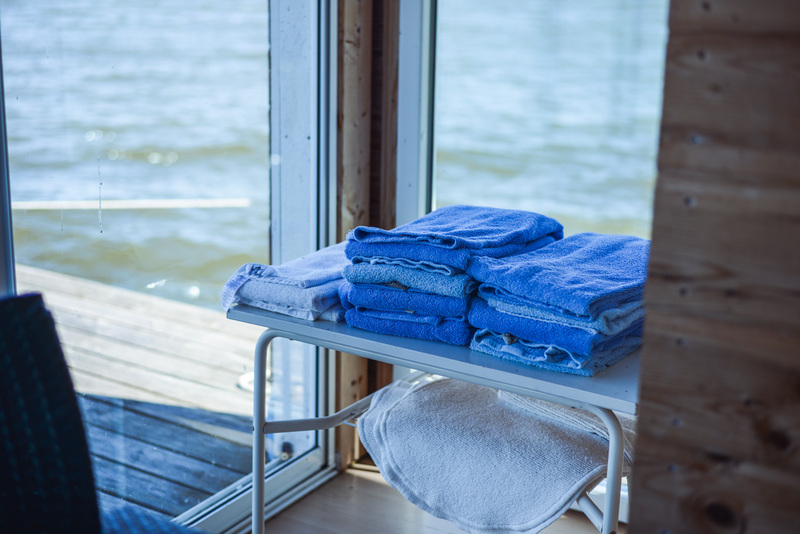 We have a sauna raft which is approximatly 60m² with sauna, relax and an outdoors seating area. 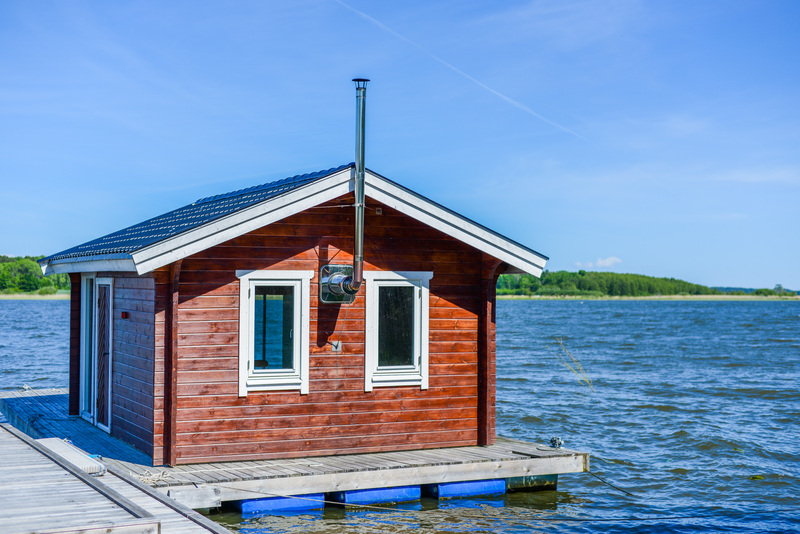 You can be about 10 people on the sauna raft all year round. You have access to the raft for 3 hours per booking. The towels are included in the price. 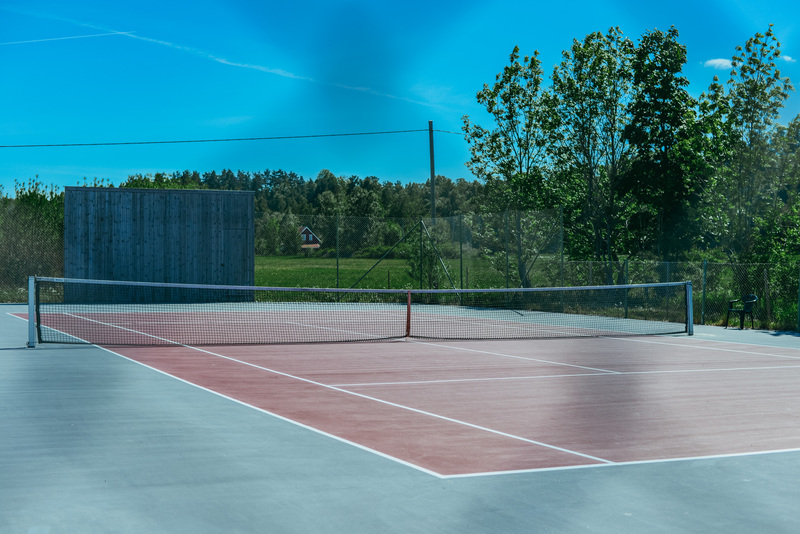 We have a tennis court since 2008, you can rent rackets and balls. Think about not using shoes with black soles since they leave ugly marks. 50 SEK/h. 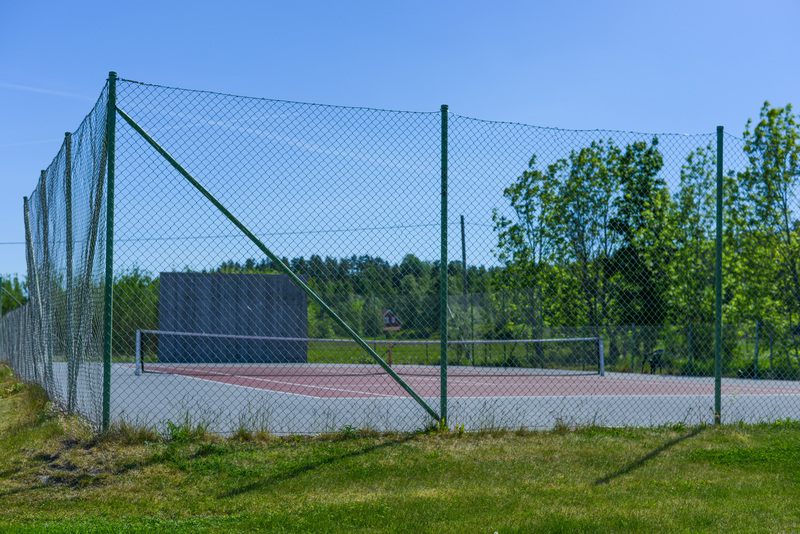 You can't book the tennis court more than 14 days in advance. 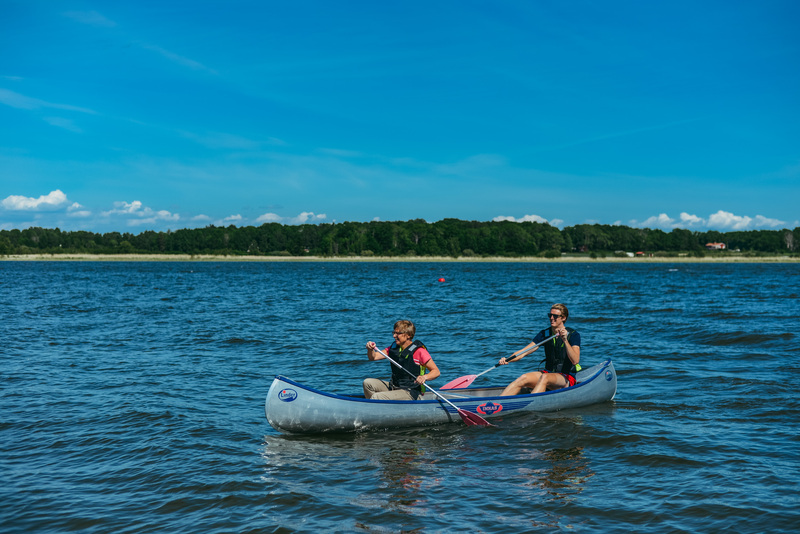 Enjoy a canoe ride on the Lake Mälaren. We have two canoes that you can rent. You can book the canoes by talking to us. Life jackets are available to borrow. The price is 50 SEK / hour or 200 SEK to rent the canoes all day. If you want, you can follow us on facebook for the latest news and updates. To book accomodation you can either contact us or go through booking.com.